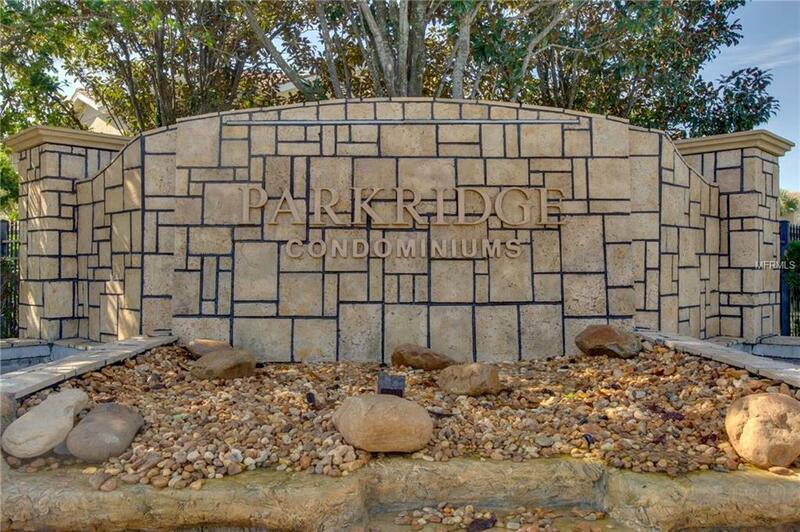 Resort style living in the desirable gated community of Parkridge. 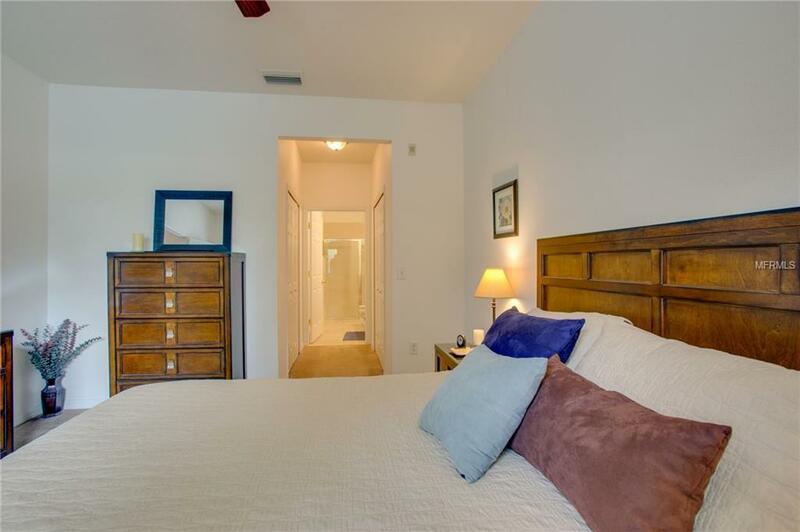 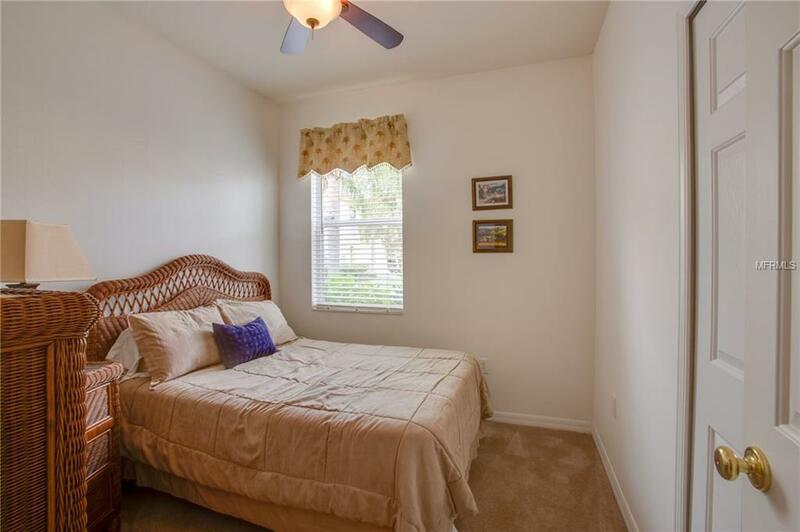 Beautifully turnkey furnished 3 bedroom 2 bath ground floor unit boasts granite counter tops throughout and solid wood cabinets and breakfast bar in kitchen. 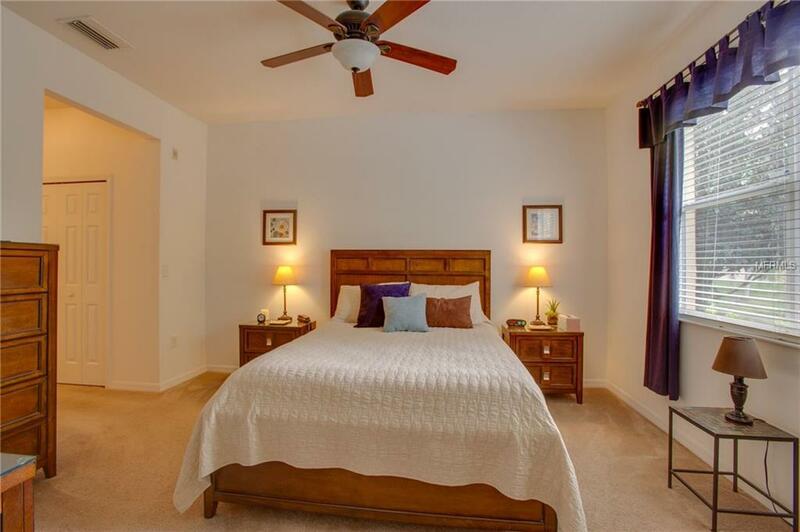 Best location with quick and easy access to shopping, dining, entertainment and I75.